Talent is considered by most to be a genetic predisposition, a sense of natural ability handed down through the family gene pool. Expert educators in various fields agree that every’ decade one truly gifted individual walks through their door. Does this mean that most truly successful people aren’t genuinely talented or does it mean that talent is more than merely good genes? Talent is really a foreshadowing of future greatness. It’s a kid with potential. No, it’s even more than that. It’s a kid with potential with parents who were deeply involved in the development of skills and the stimulation of passion. So, what does this new definition of talent mean for the rest of us mere mortals? 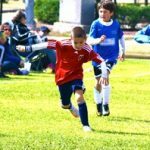 It means that if a child has parents who are determined and passionate about the game and extremely persistent, they’ve got a real shot at greatness! Mozart and Michelangelo have in common with tennis greats? They were all children who developed a remarkable talent from an early age. A spark was lit’ they grew passion and the spark a flame as they persistently developed “talent. What seems like a god given natural gift is actually a learned behavior. FUN FACT: Talent is determination, passion and persistence. In junior competition, why do youngsters with a natural flair for strokes lose to seemingly less talented players? 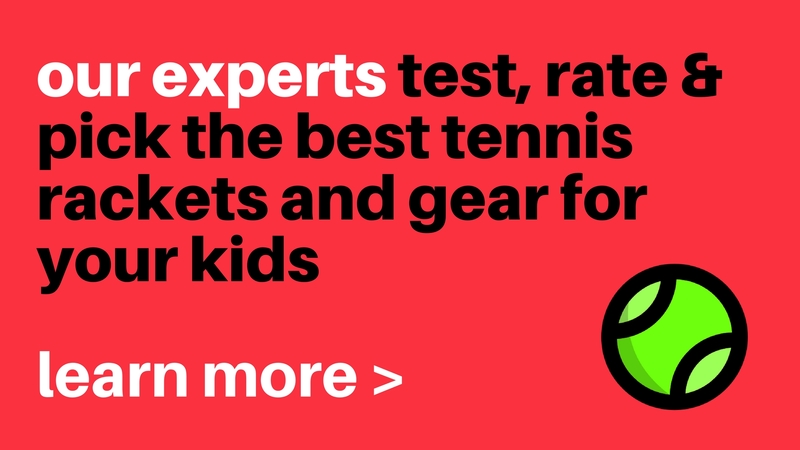 Naturally athletic children are able to acquire the physical skills of the game so effortlessly that they often don’t apply themselves to train the mandatory mental and emotional components of winning tennis. What matters the most is drive, persistence and work ethic.